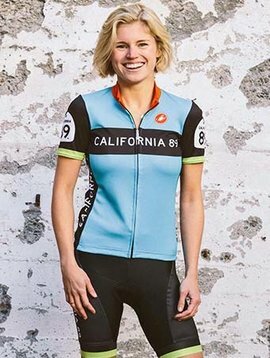 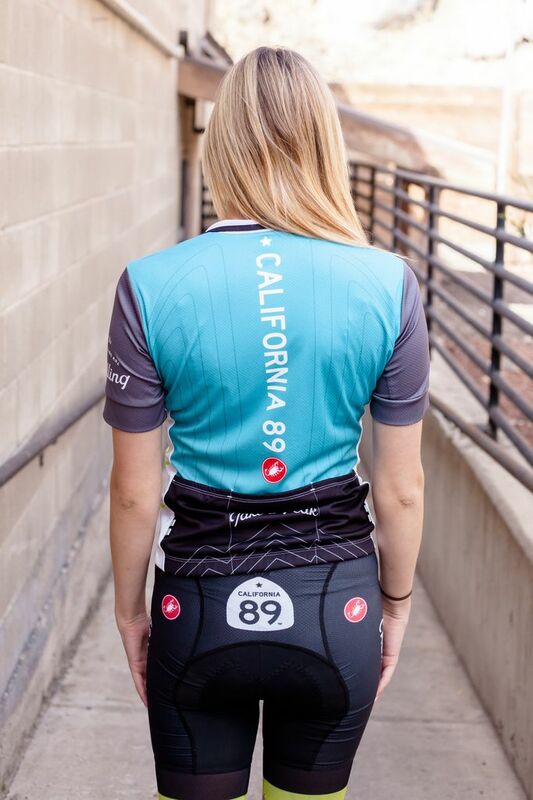 The mountains are calling women's Castelli bike jersey has zipper front with CA89 graphics and bright colors. 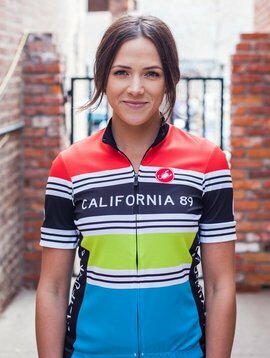 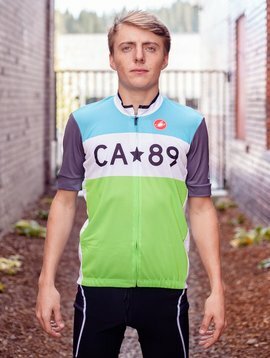 The newest addition to our collection of cycle jerseys! 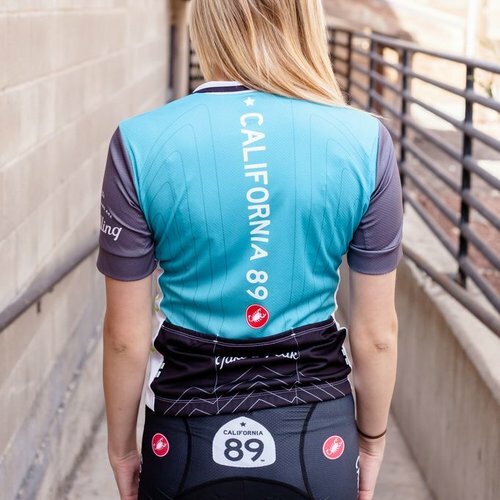 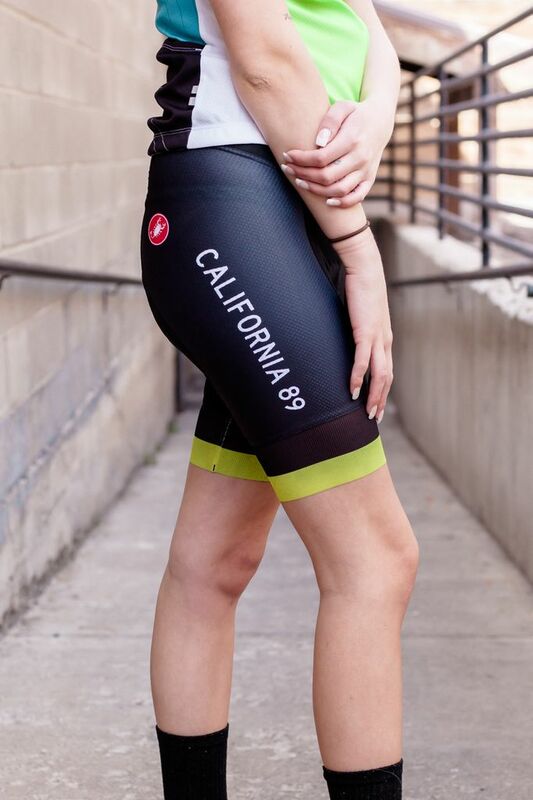 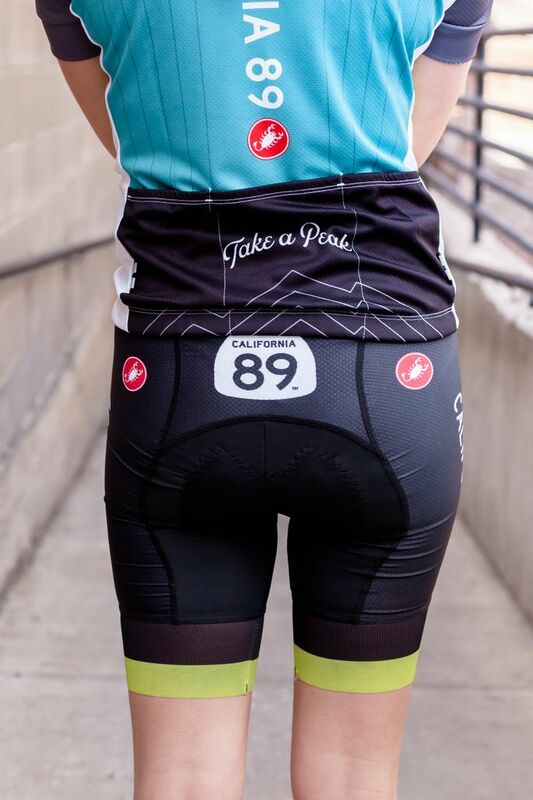 The mountains are calling women's Castelli bike jersey has zipper and CA89 graphic. 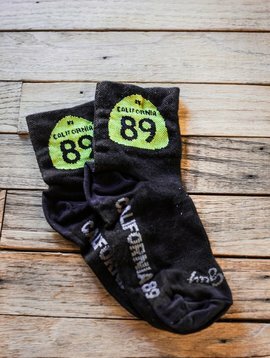 Perfect for Tahoe summers.